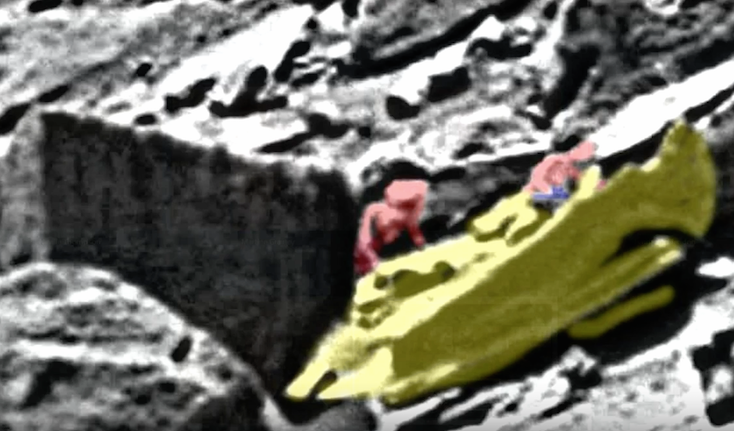 UFO SIGHTINGS DAILY: Two Alien Figures On Mars Near Wall Seen By Rover, Aug 2015, UFO Sighting News. Two Alien Figures On Mars Near Wall Seen By Rover, Aug 2015, UFO Sighting News. This is a cool discovery by UFAH. They found two figures behind a wall and some other structure. 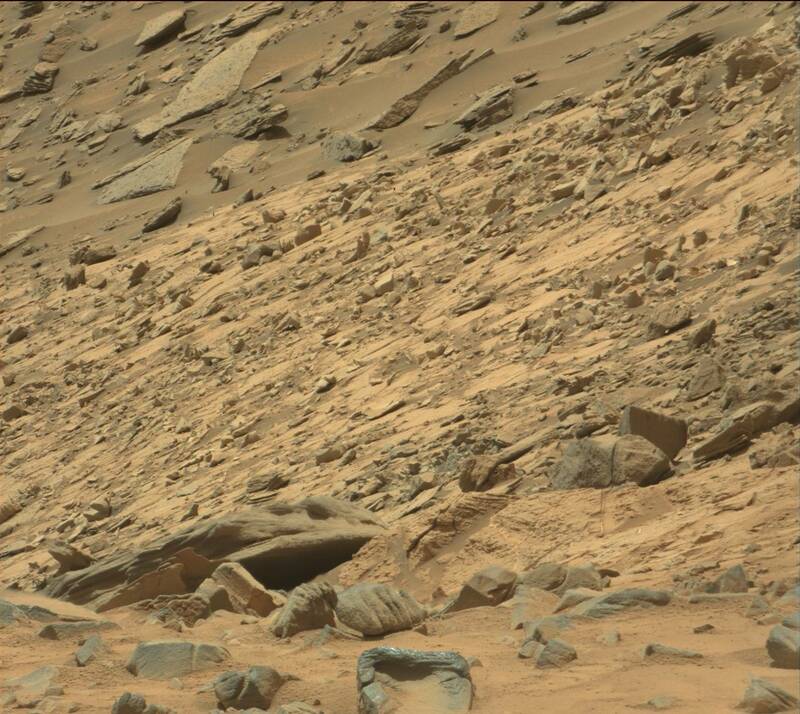 A lot of things are being found by the public in Mars photos. The evidence is mounting.